Over 200 cattlemen, industry representatives and academia interested in increasing the reproductive efficiency of beef cattle gathered at the Ruidoso Convention Center, Ruidoso, N.M., for the 2018 Applied Reproductive Strategies in Beef Cattle symposium Aug. 29-30. The newsroom at the meeting website (appliedreprostrategies.com) provides summaries of the presentations, proceedings, audio and slides from the various speakers. 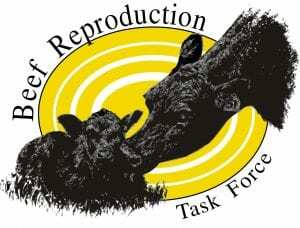 Each presentation was shared via Facebook live on the Beef Reproduction Task Force Facebook page and the Angus Journal’s Facebook page. Take advantage of these great resources to sharpen your skills on your own time schedule.